My very best friend in the whole wide world is Fijian Indian and she makes the best curries. This is my take on her chicken curry. They don’t have fancy names like what you see in Indian restaurants, but this is so yummy, it doesn’t need a fancy name. This curry uses masala – which is a fancy word for simply a spice blend, this is not what you might buy in a little packet in the supermarket labelled Garum Masala. Instead you can buy a pre-made batch from your local Indian store, or alternately use this recipe below. It makes quite a lot, and each batch of curry only uses 2 Tablespoons, so it will last you quite a while. In Indian families, their own masala recipe is passed down from generation to generation, with the elder women getting huge batches made to their specific recipe, then they share it out among their children and grandchildren. Place all the ingredients in a spice grinder or a mortar and pestle and grind to a fine powder. Store in a sealed jar. For best flavor, use within a year. Get the printable version for Masala. Remove the skin from your chicken and then using a heavy knife or clever, cut your chicken into 1-1 1/2 inch cubes – leave the bones in and chop through them as needed. The marrow adds amazing depth to the flavor. You can use boneless, skinless thigh meat if you prefer. 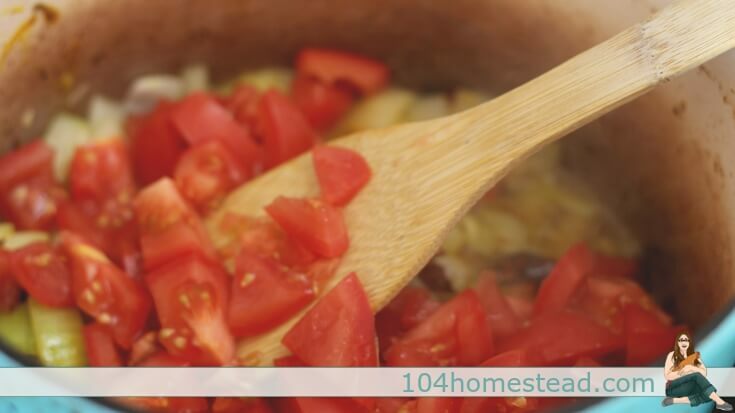 Chop up your onions and tomatoes into small cubes. In a mortar and pestle combine the garlic, salt, ginger and chilies (fresh or dried, discard the seeds for less heat). Mash them until they are a paste. In a large pot over a low heat cook your onions in the oil until they are starting to caramelize. Add all the spice paste, masala, and dried spices. Cook through from 2-3 minutes. Add the chicken and the tomatoes and stir well to coat. 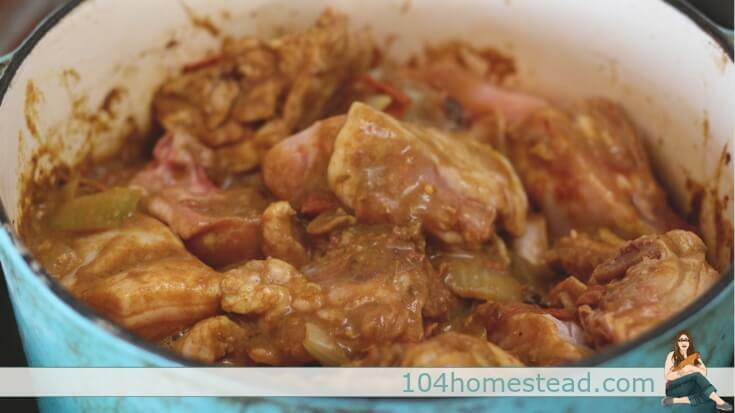 Cover with a lid and cook on a medium heat until the juices come out of the chicken (10-20 minutes), then continue to cook and stir intermittently until the mixture dries out somewhat and allow it to brown the chicken slightly on the bottom of the pot (40-60 minutes). Add 1/2 – 1 cup of water or chicken stock and bring it to the boil. 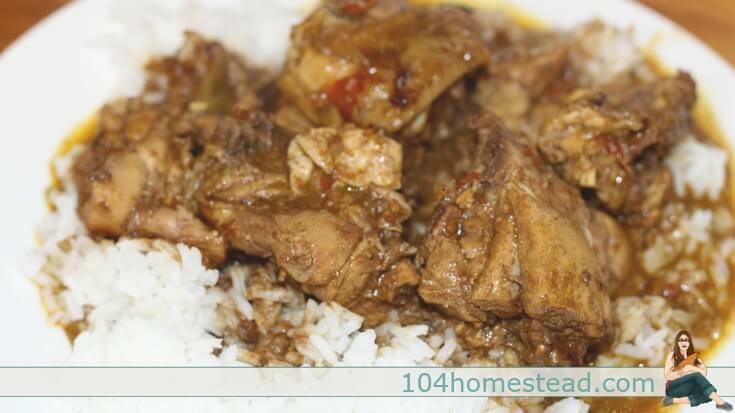 Cook for a further 10 – 15 minutes. Get the printable version of this recipe. Serve with roti or naan bread, dhal, and some steamed rice. If you need some help making bread, look no further. Serves 4-6. Takes 1 1/2 hours from beginning to end but it is really worth the wait! For another great rice dish, check out Something From Nothing Fried Rice or An Easy Broccoli Rice & Cheese Casserole. 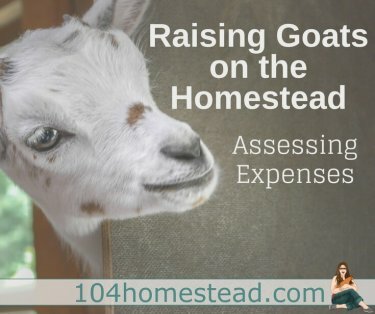 Dana is a homeschooling, homesteading mama of 3 living in the south of New Zealand. She writes at Piwakawaka Valley, where she shares her journey starting a homestead from scratch on 10 acres south of Dunedin, New Zealand. 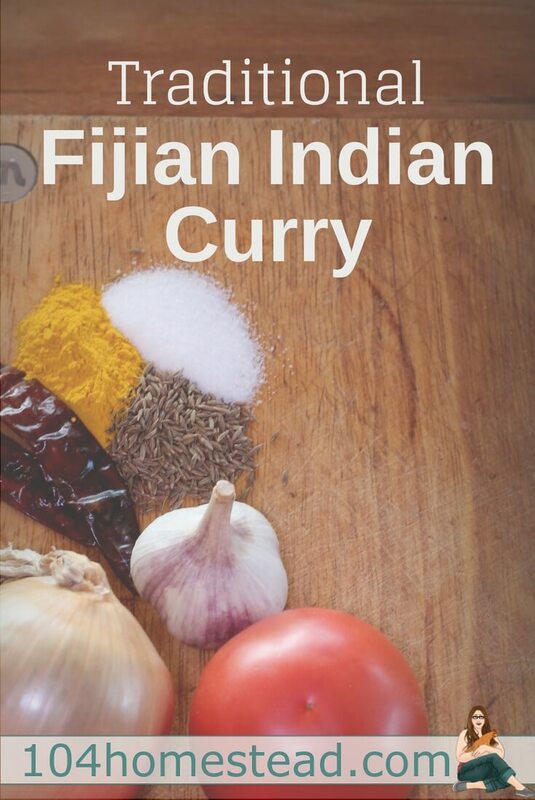 Hi my Mother was a from Fiji and I gave been trying to recreate her curry for years. She had passed away before I was smart enough to learn it. I tried this recipe in hopes it would be the same. First question when cooking for the additional 40 to 60 minutes should the lid be on? Also the chicken seemed to have shredded and yes I used a whole chicken not just breast. Also hers was more of a green color and when you ate it it made you sweat but you just kept on eating because you couldn’t stop. Any thoughts on why it was more green and how I could spice it up? 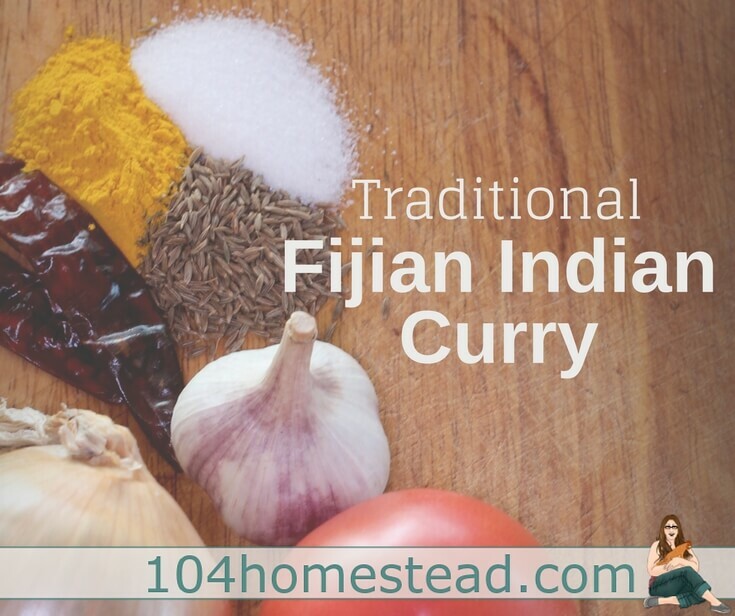 I spent some time in Fiji studying sustainability and the curries there were amazing! Thanks for sharing! Tomatoes is optional in chicken or lamb curries here in Fiji. A level teaspoon of red chillie powder will give the curry a nice color and flavor. It will add a bit reddish color and flavor to the gravy. I usually add full teaspoon since i like hot and spicy curry. Now days Masala is widely available and can be bought ready made in packets from Indian stores around the world. Hello 🙂 What kind of long red chilies are these? You didn't use any masala in that chicken curry? Good spotting! There should be 2 Tablespoons of it in with the chicken 🙂 I will get that fixed!